“Game Changer” – North Cape, Gulf Front Home with Gulf and Bay Views. Gorgeous views of the clear blue waters of the Gulf. Gulf-side decks offer plenty of space to relax and enjoy the view. View of the Gulf and the unique canopy path to the beach. Spacious living and dining area opens to deck with Gulf Views Large open-concept living, dining and kitchen area Cozy but spacious living area Oh, look at that view of the Gulf!! 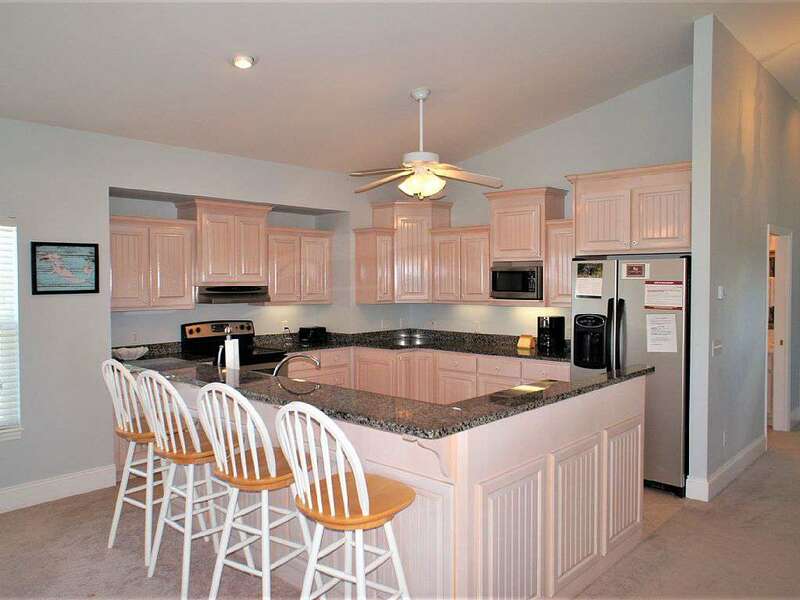 Fully stocked kitchen with additional seating More of the kitchen and bar area. Chef's view from the kitchen to the Gulf. 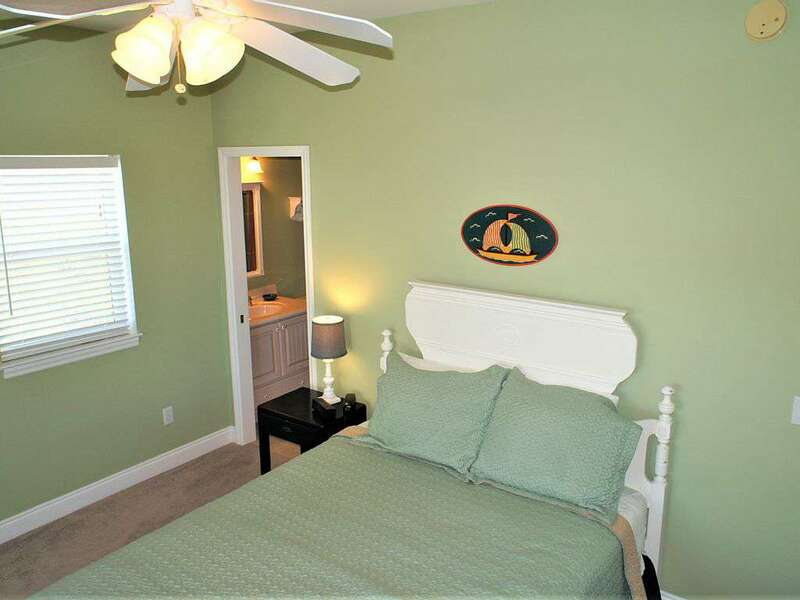 Spacious master suite with single sleeper sofa and deck access. Another great view of the Gulf from the Master Bedroom. 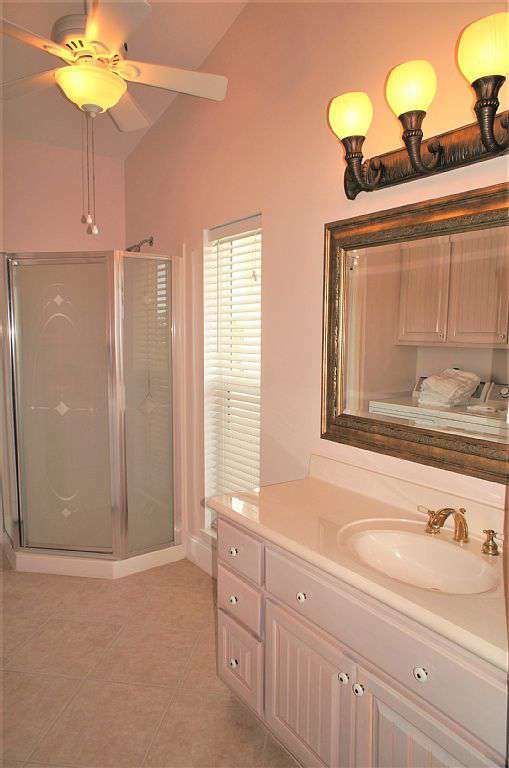 Master bath with plenty of space to spread out. Comfy Queen bedroom. Queen Bedroom with en suite bath. 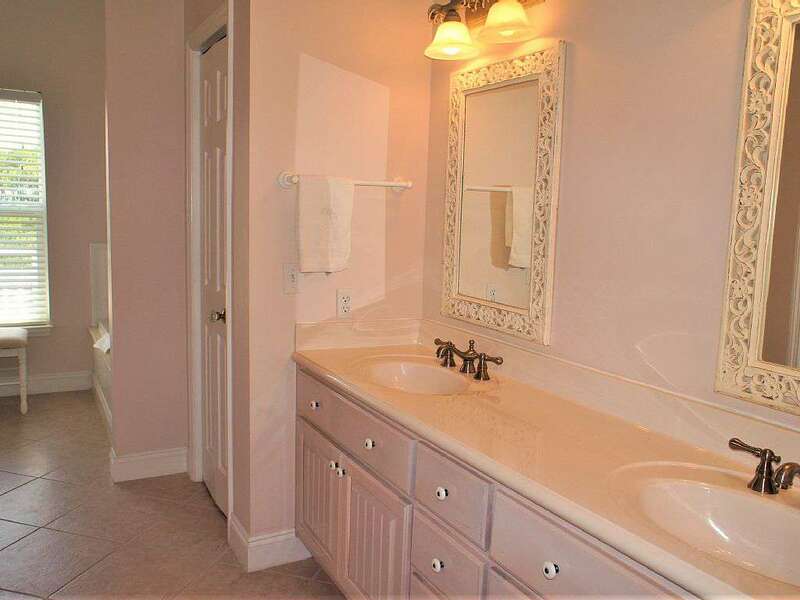 Bathroom to Queen Bedroom. 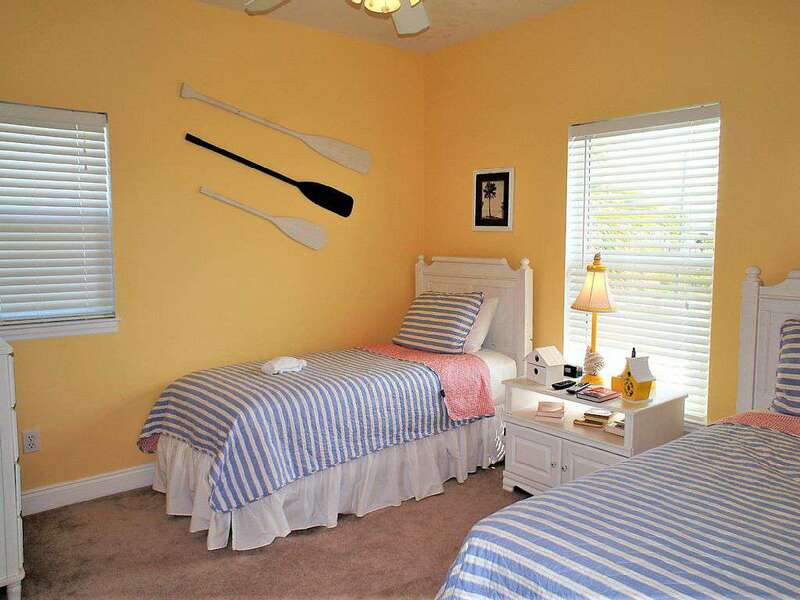 Adorable bedroom with twin beds and an en suite bathroom. 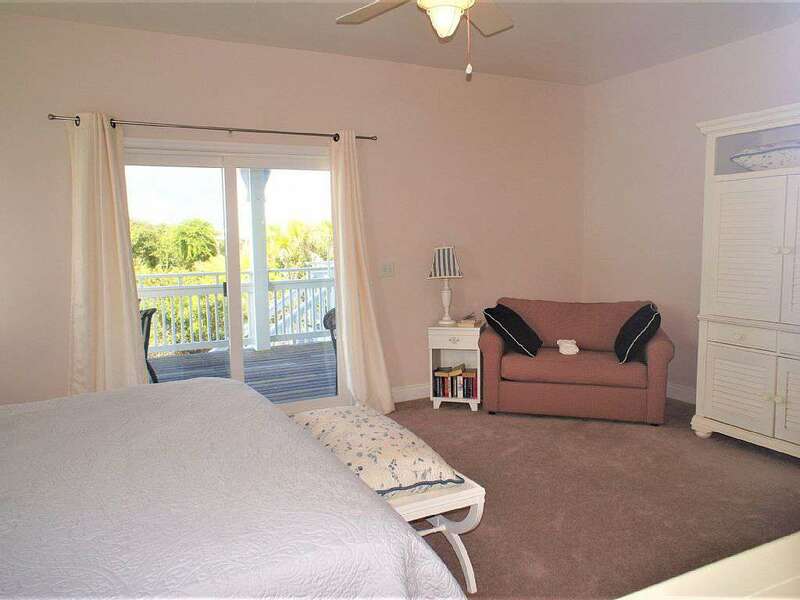 Queen bedroom with deck access to Bay views. 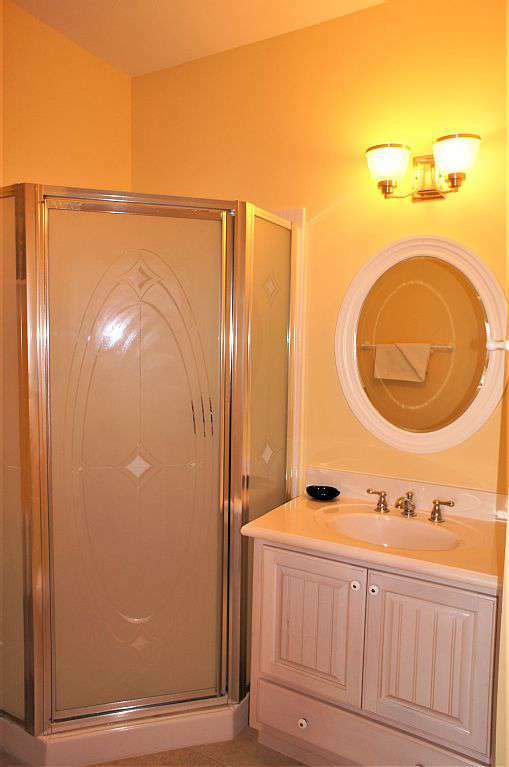 Quaint bathroom with shower. 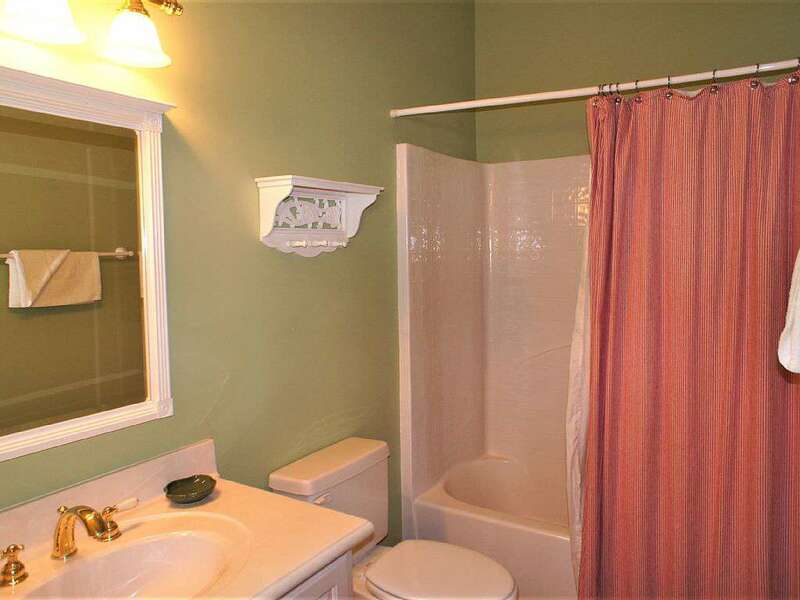 4th Bathroom means plenty of space to accommodate a large family. Ground floor entry and the door to the Elevator!! Another beautiful view from one of the Gulf side decks. Some of the prettiest clear blue waters the area has to offer. White sand beaches. 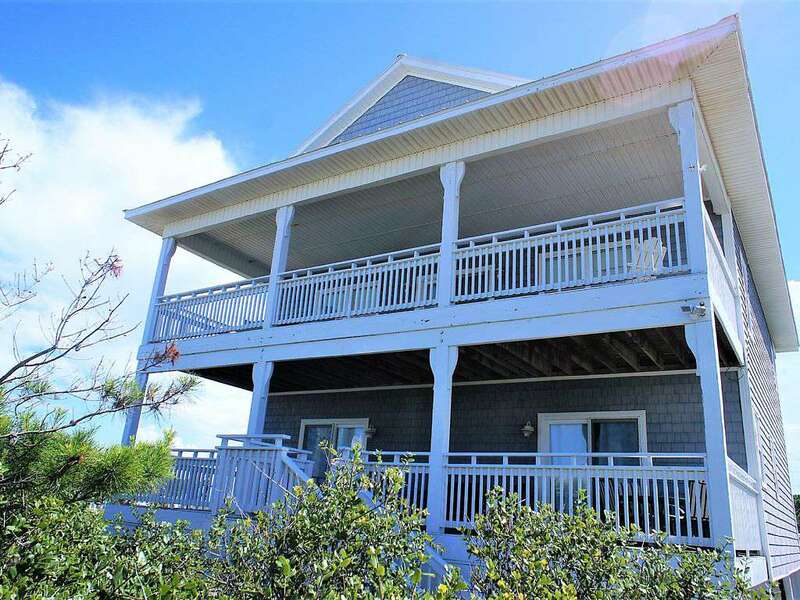 "Game Changer" is a wonderfully located, 4 Bedroom, 4 Bath, private home with a unique private beach access through a natural canopy and across the dunes of Cape San Blas to the clearest water in the area. 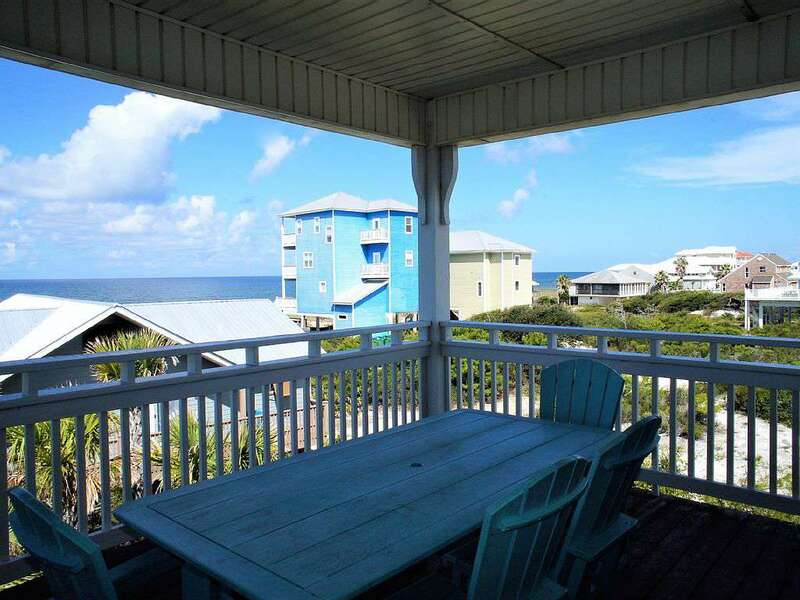 Enjoy Gulf or Bay Views from one of 4 decks. 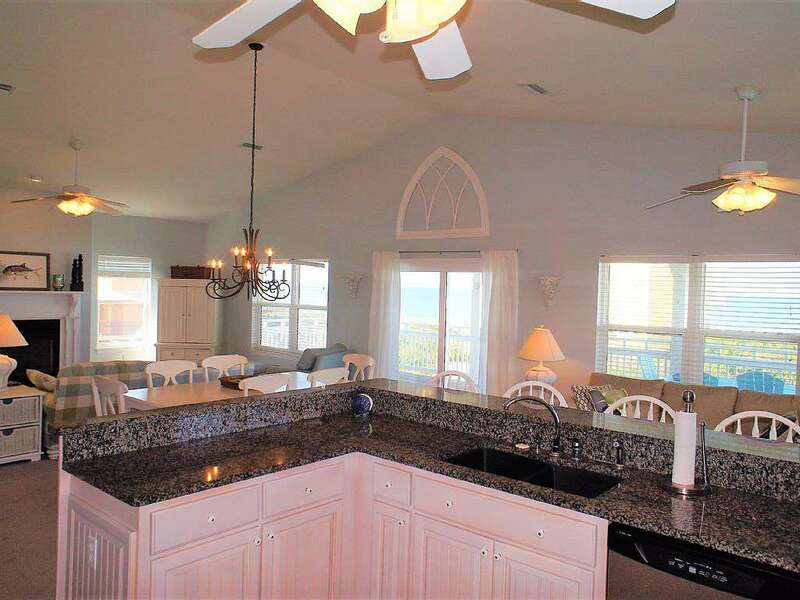 Looking for a picturesque view of the Gulf and St. Joseph's Bay? "Game Changer" has that and more!! 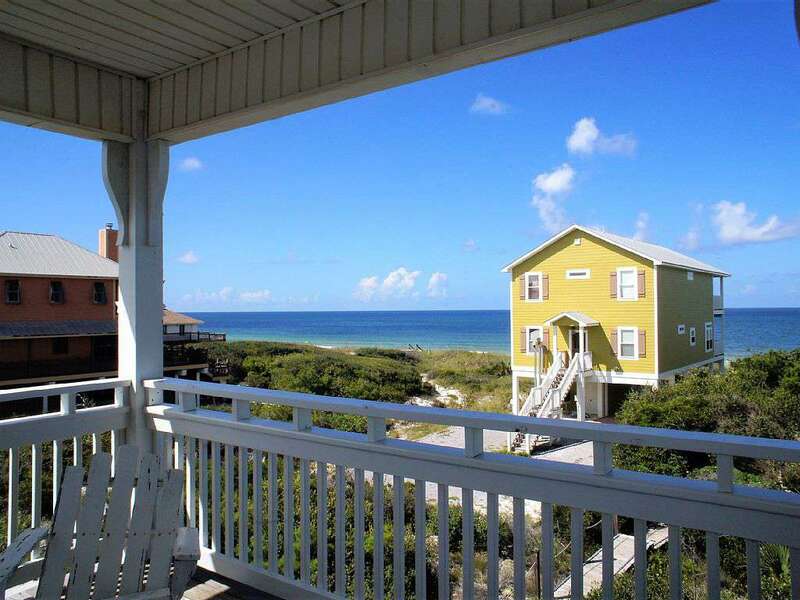 Take in the white sandy beaches and beautiful Gulf and Bay Views when staying in the 4-bedroom, 4-bathroom vacation rental home. 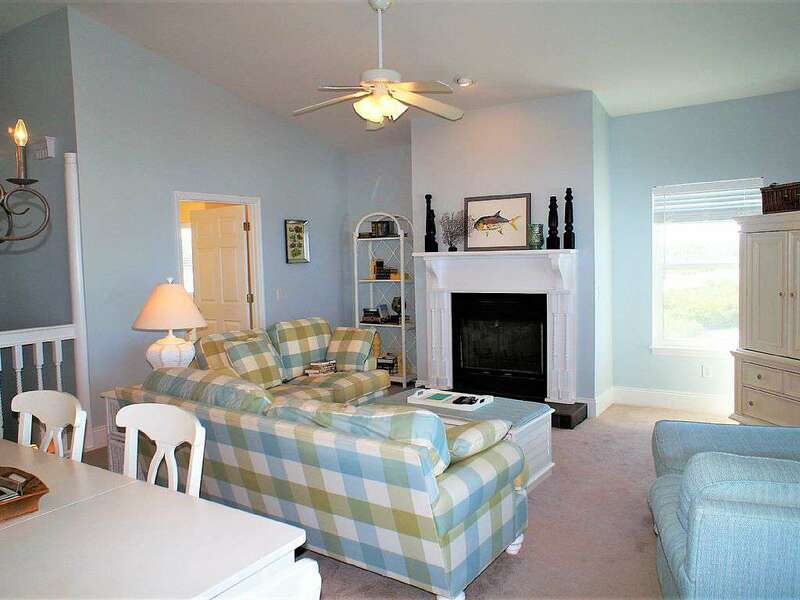 This comfortable and stylish home provides up to 11 guests with a peaceful Florida getaway. 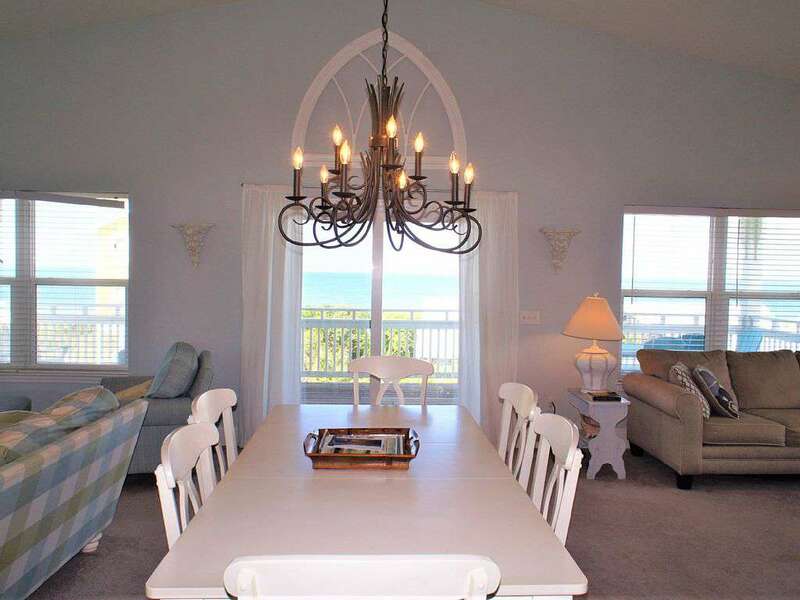 This charming property has it all with the most unique access to the beach you will find through a canopy of vegetation and the convenience of all the local dining and shopping. Post-hurricane Update: "Game Changer" survived Hurricane Michael very well. Some cleanup and relatively minor repairs were in order, but the businesses are opening again and the area is returning to what will be the new normal. "Game Changer" is now awaiting the return of all the people who love Cape San Blas and are ready to return. 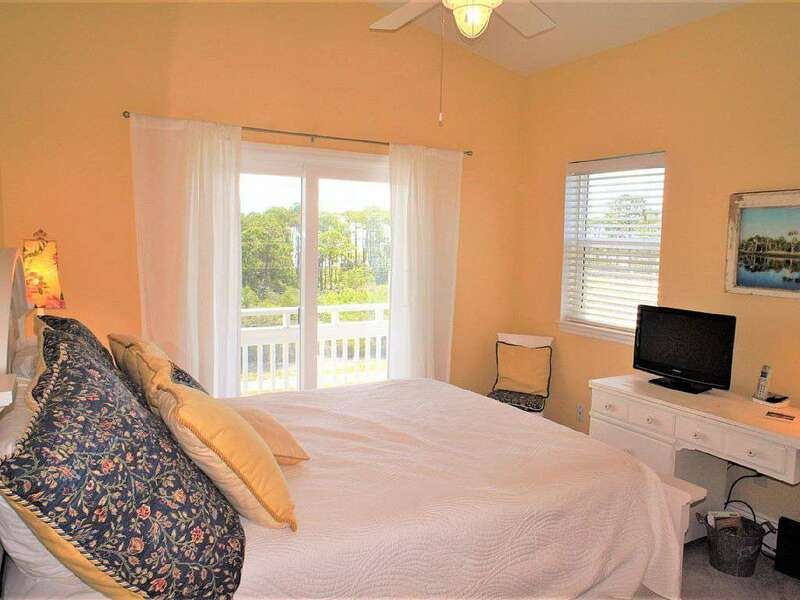 The Master Bedroom has a King Bed and en suite bathroom that is Gulf Side with a private balcony and flat screen TV, plus a twin sofa bed. 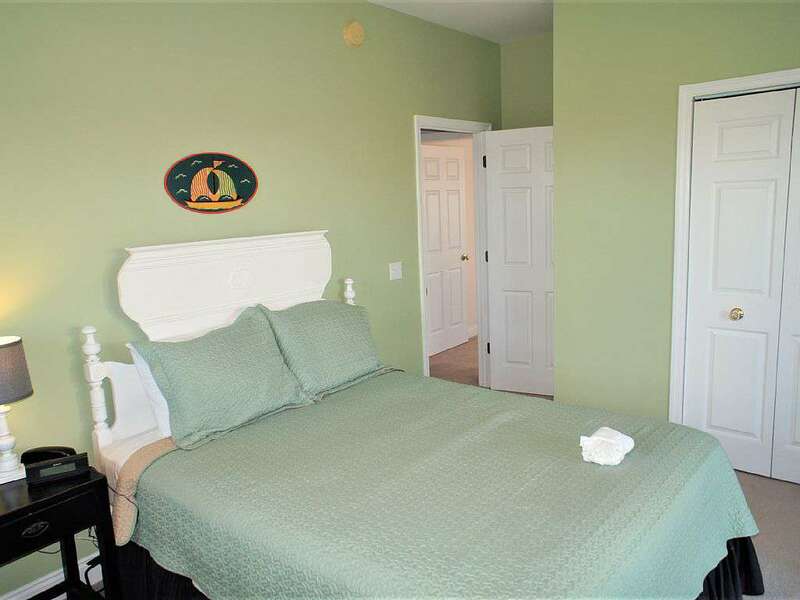 Bedroom 2 has a Queen Bed with en suite bathroom and walkout to Gulf side deck. Bedroom 3 has two Twin beds and en suite bathroom. 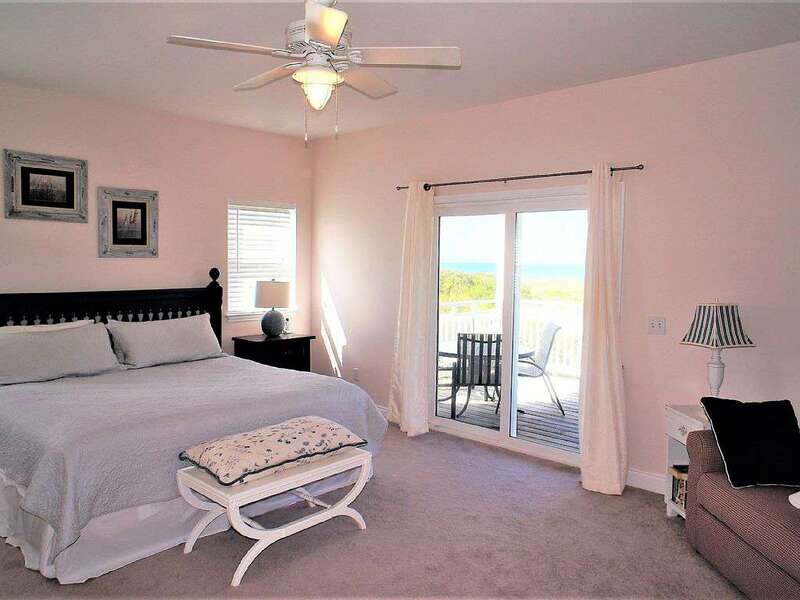 Bedroom 4 has a Queen Bed with en suuite bathroom and walkout to Bay side deck.The Living Room has a Queen Sleeper Sofa and flat screen TV. 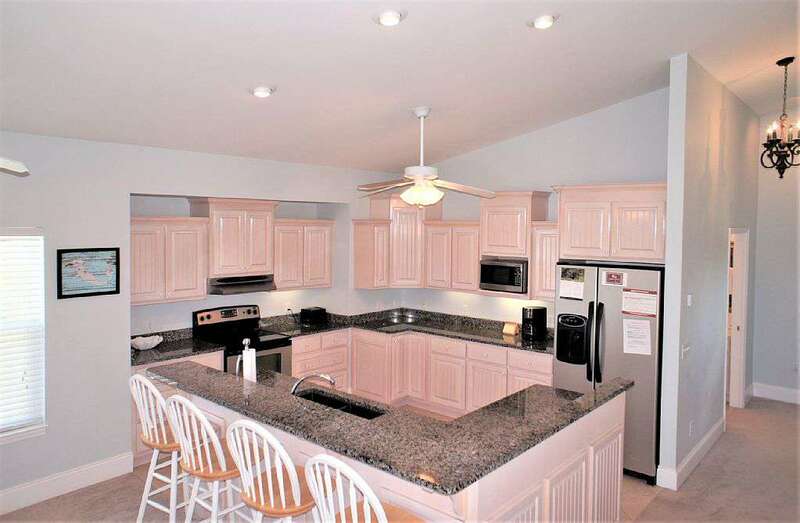 The home has a large, open-concept living and kitchen space that works really well for large families and has great views to the gulf through wall to wall windows. If all the space available inside isn't enough, there is plenty more space on the two Gulf-side and two Bay-side decks that have plenty of comfortable and stylish seating options.The full-size, indoor elevator makes all three level accessible. 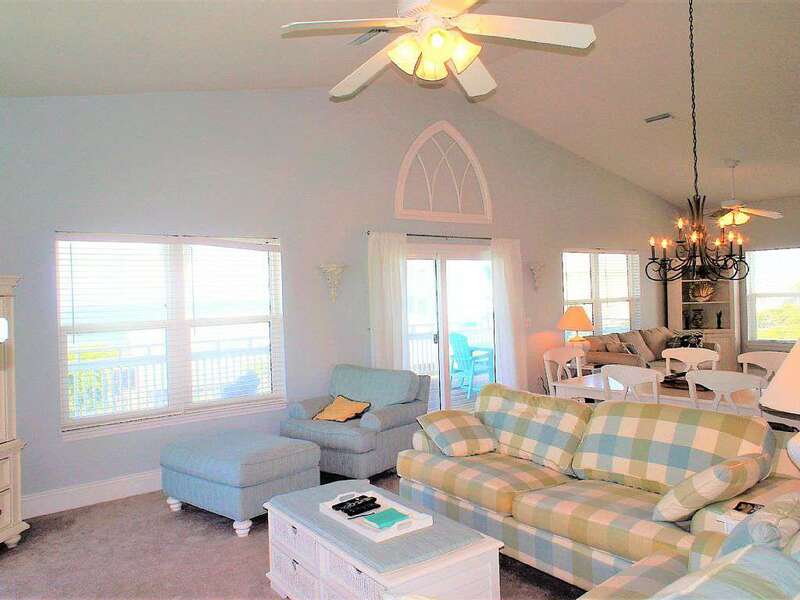 Beach-themed wall colors and nautical decor perfectly capture the essence of the coastal surroundings in this nicely furnished 2,344-square-foot private home. With amenities such as wireless internet connection and in-unit laundry machines, "Game Changer" guarantees a relaxing and worry-free vacation. 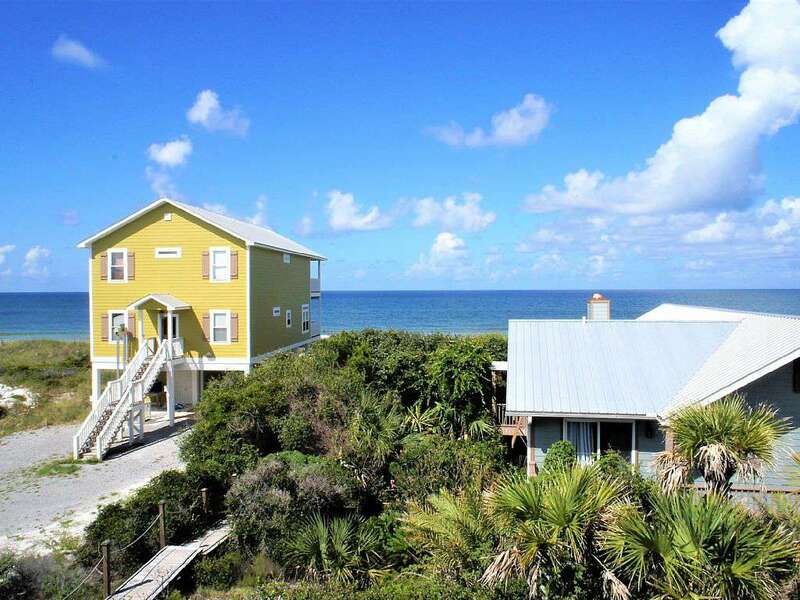 "Game Changer" is in the heart of Cape San Blas and within walking distance to local shops, food and beach gear rental companies. 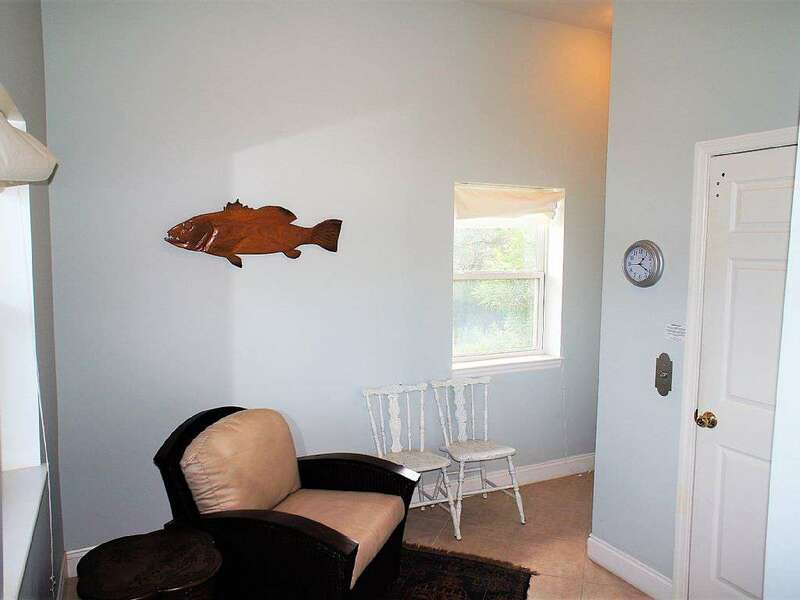 It is hard to find a place to stay on the Cape where you feel secluded and connected, but this is a home that offers both. 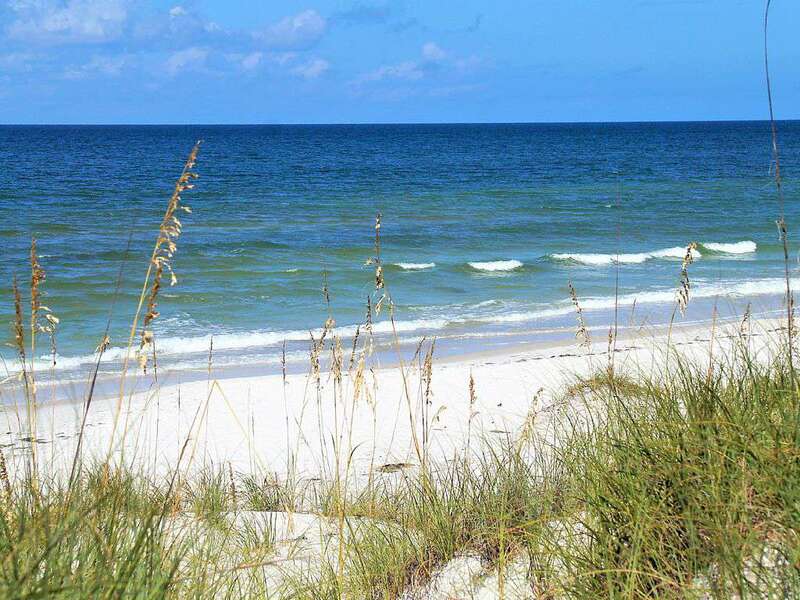 Enjoy the white sands and clear blue waters of the beaches of Cape San Blas by using the most unique beach access on the Cape. The boardwalk to the beach carries you through a canopy of vegetation and across the dunes to the peaceful and relaxing beaches on the Gulf. 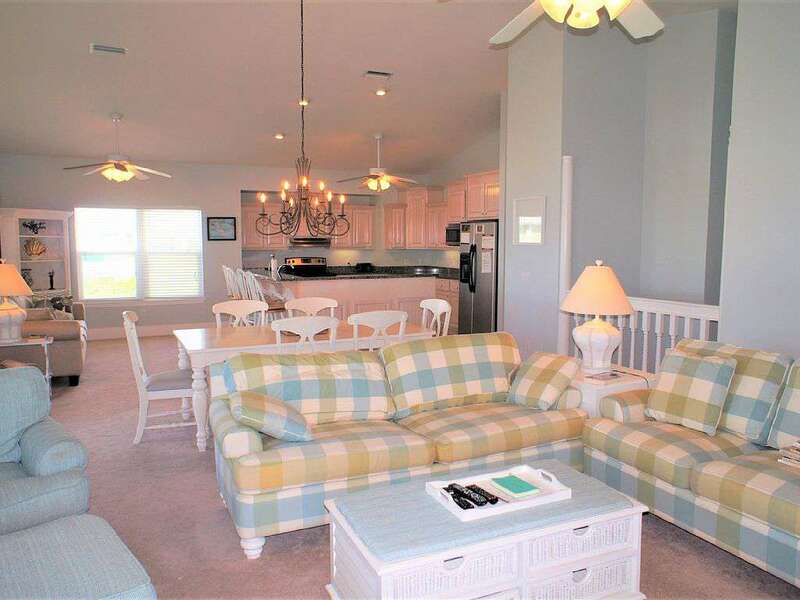 There are numerous ocean activities, delicious restaurants and quaint local shopping. Take a short drive into downtown Port St. Joe to enjoy all the shopping and locally owned restaurants. 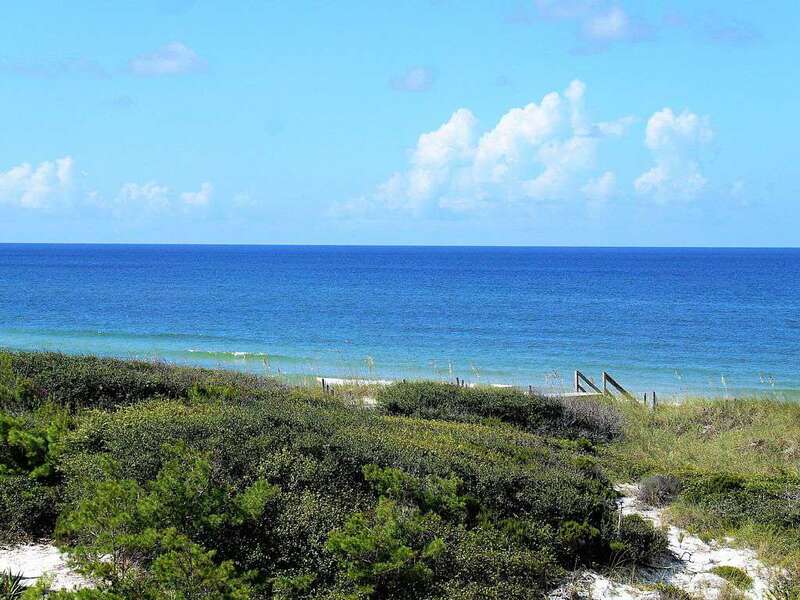 Port St. Joe and Cape San Blas offer plenty of options for ocean related activities, biking, marinas and nature viewing. This property has 1 King(s), 2 Queen(s), 2 Twin(s), 2 Pull Out Sofa(s).